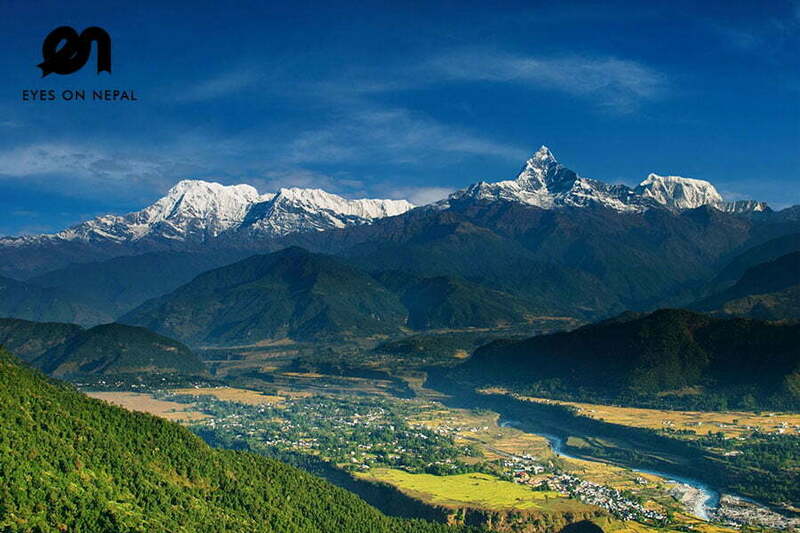 10 days Nepal tour brings to all the must visit in Nepal in 10 days. Are you pressed for time but still would like to visit all the best touristic destinations in Nepal? If that is the case then Nepal 10 days 9 nights tour package can be your ultimate choice. Nepal 10 days 9 nights tour takes you on a timeless journey through Kathmandu, Pokhara, Chitwan and Lumbini. 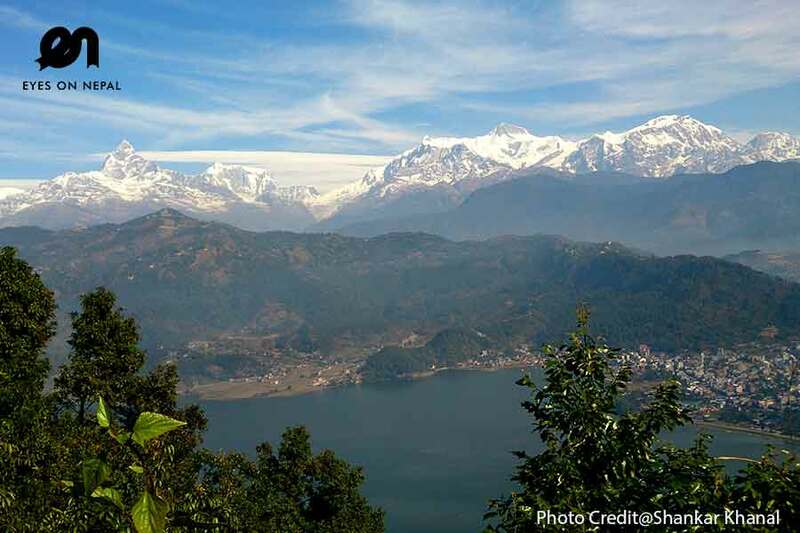 Kathmandu is home to world heritage monuments such as Swayambhunath and Kathmandu Durbar Square, Pokhara is the cradle of adventure, Chitwan National Park is home to tigers,rhinos and elephants and Lumbini is the birthplace of Lord Buddha. Nepal Itinerary 10 days: Cheap holidays to Nepal! , at only USD 600 per person. Contact us for more details. Day 3: Transfer from Kathmandu to Chitwan National Park | By charter car! Day 5: Transfer from Chitwan National Park to Lumbini | By charter car! Day 7: Transfer from Lumbini to Pokhara | By charter car! 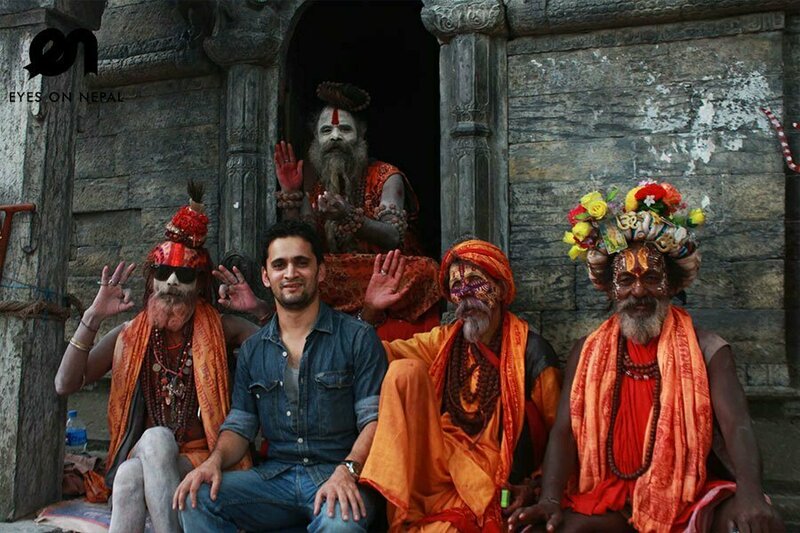 Day 9: Transfer from Pokhara to Kathmandu | By charter car! Day 10: Kathmandu – Airport to own country | Departure! 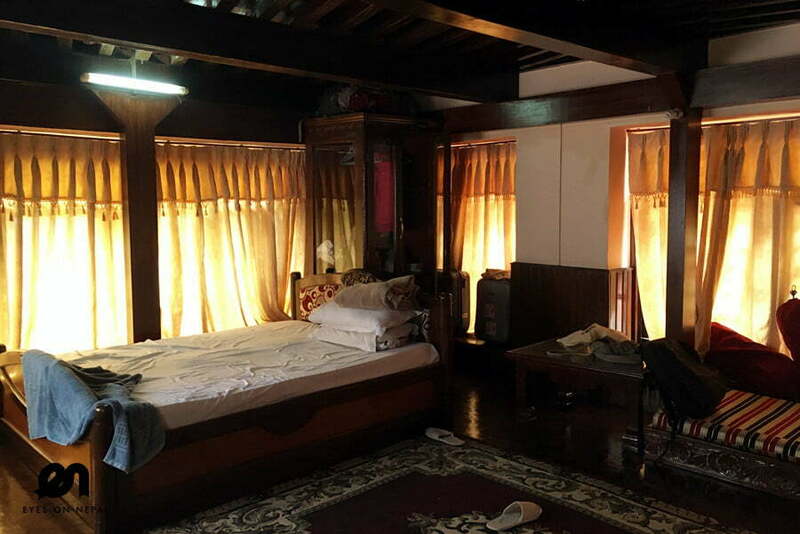 Highlights: Free & easy upon arrival at Thamel – most happening tourist hub in Kathmandu and night life at own leisure! Black Olive Cafe for Pork Chop and Magarita. Highlights: Visit 4 x UNESCO World Heritage Sites + Nepalese traditional cultural dance performances. Patan Durbar Square . NOTE: UNESCO WORLD HERITAGE SITE. Kathmandu Durbar Square. NOTE: UNESCO WORLD HERITAGE SITE. 01.00pm: Arrive in Chitwan National Park. Check in hotel. Lunch at hotel. 03.00pm: Village tour to a nearby ethnic Tharu Village where you will learn more about the life and lifestyle of the Tharus. Visit to the national Park Visitor’s Centre where you can learn more about the history of the National Park and about wildlife & Sunset view from the bank of Rapti River. 07.30am: Canoe ride along the Raptiriver. An excellent opportunity for Bird Watching and for seeing the 2 rare species of crocodiles; the Marsh Mugger and the fish eating Gharial. Plus Jungle walk and on the way back one can enjoy the elephant bathing. 02.00pm: Elephant Safari. An excellent opportunity to see four different kinds of deer, rhino, wild boer, monkey, leopard, sloth bear, and the Royal Bengal Tiger (if you are lucky). You will also encounter many other smaller mammals that have made Chitwan their home. Hotel Little Buddha or similar class hotel. 09.30am: Transfer to Lumbini. NOTE: Lunch en route. At own expenses. 04.00pm: Arrive in Lumbini, Check in hotel. Rest and relax. 06.00pm: Dinner at the Hotel. Rest and Relax after dinner. 09.00 am: Pick up from your hotel. Our tour guide will greet you at your hotel with rickshaw. 06.00pm: Dinner at hotel. Tour ends. Hotel Mt. View or similar class hotel. 06.30am: Breakfast and prepare for departure to Pokhara. 07.00am: Transfer to Pokhara. Note: Lunch en route. NOTE: At own expenses. 04.30pm: Pick up from hotel. 06.30pm: Pick up and proceed for dinner at Lan Hua Restaurant. 07.45pm: Back to hotel after dinner. Rest and Relax. NOTES: If you take the Paragliding Tour in Pokhara, itinerary will be as per below, or, you will start your tour at 12pm, free & easy after back at hotel from Sarangkot Sunrise Tour, then we will pick you at hotel at 12pm for lunch and you will start the Pokhara Day Tour after lunch. 07.00pm: Dinner at Harbor Cafe Restaurant. 11.30am: Lunch at Hamlet Restaurant Galchi. NOTE: You will have lunch en route. 02.00pm: Arrive in Kathmandu, Check in hotel. Welcome drink and rest and relax. Free & easy after check in to hotel. 07.30pm: Back to hotel from the dinner and rest and relax. 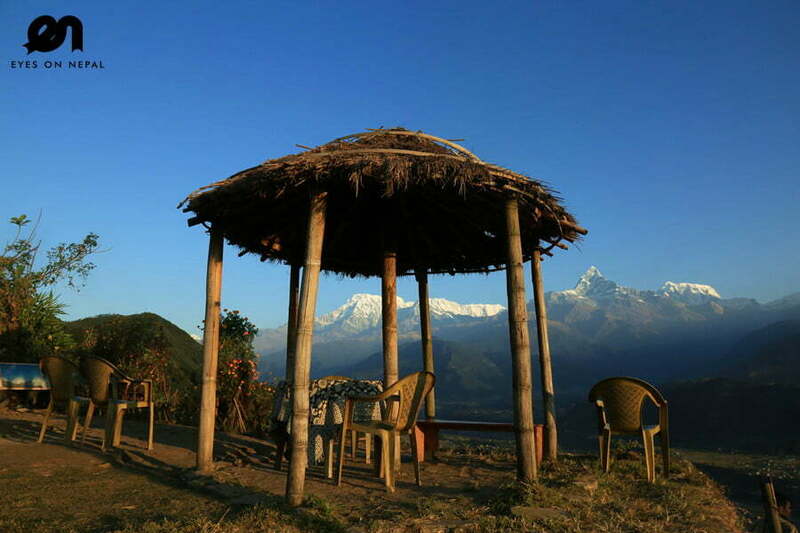 We hope Nepal 10 days 9 nights tour will fulfill your long awaited dreams of seeing and knowing Nepal. Nepal 10 days 9 nights tour has been designed to give you the finest experience of Nepal in the shortest possible time. If you would like to personalize the tour to suit your interests and needs, please feel free to get in touch with us.